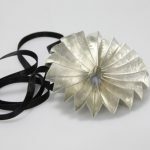 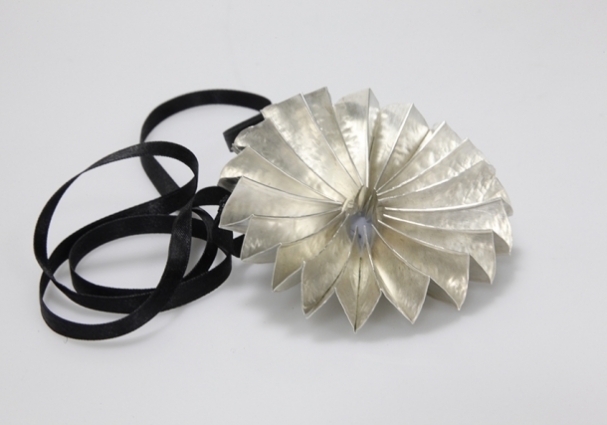 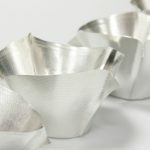 Using the technique of foldforming alongside traditional metalworking practices, Emma explores the malleable and intriguing natures of silver and copper. 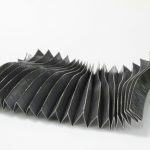 Curving folded metal using hammers and a rolling mill is a serendipitous way of working, creating many opportunities for the metal to evolve and dictate the final form. 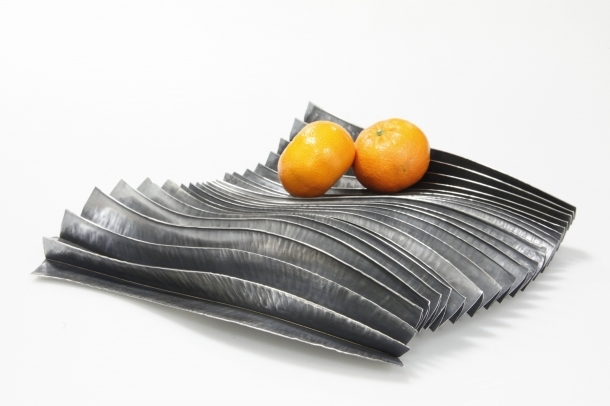 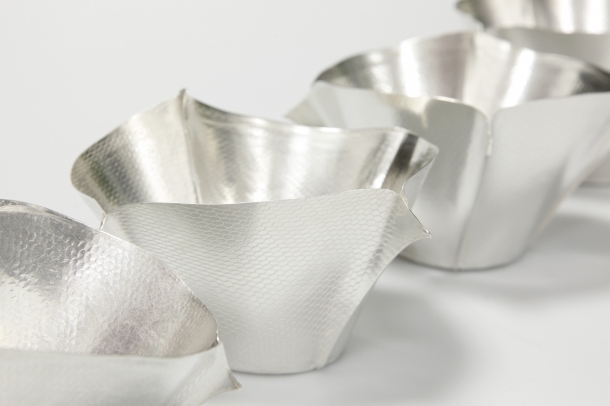 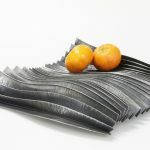 Emma’s contemporary silverware and jewellery are organic and tactile forms portraying linear and undulating lines, with surface patina, texture and burnishing enhancing the metal’s natural lustre. 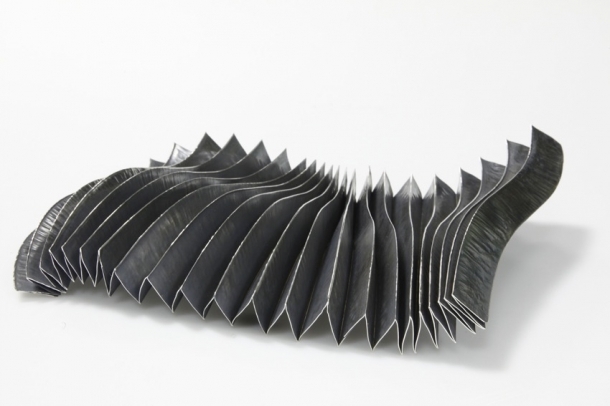 How to contact Emma Rule.